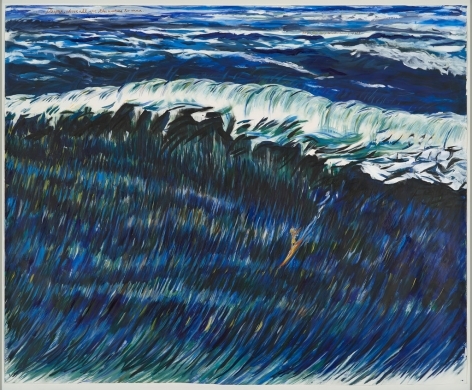 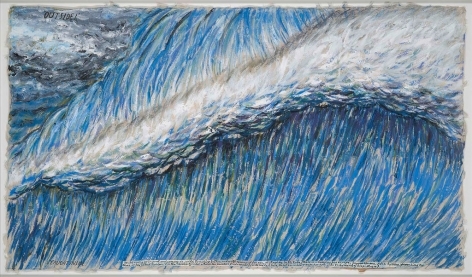 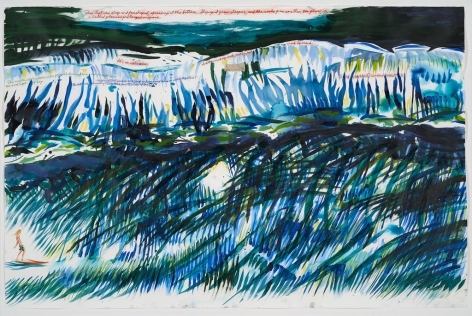 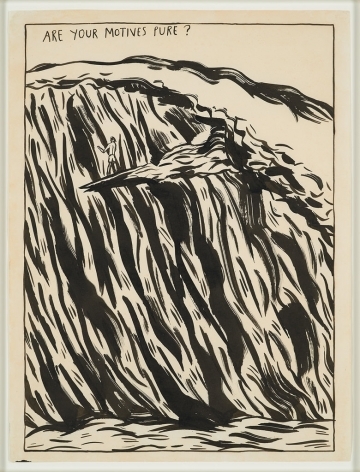 Just in time for the winter thaw, the uptown gallery Venus Over Manhattan has opened “Are Your Motives Pure?,” a show of surfer paintings by the artist and cult punk-rock illustrator Raymond Pettibon. 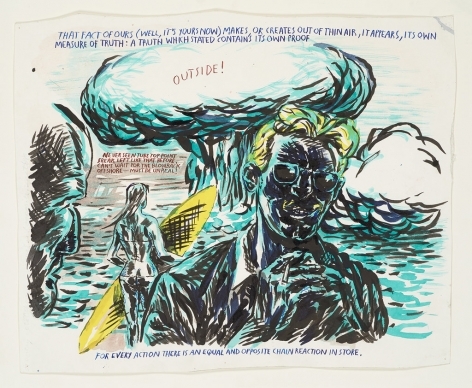 The gallerist Adam Lindemann has painstakingly amassed more than 40 greatest hits from small works embellished with the artist’s usual comic-book-style riffs to bold, monumental paintings, from a rarefied group of collectors all over the world. 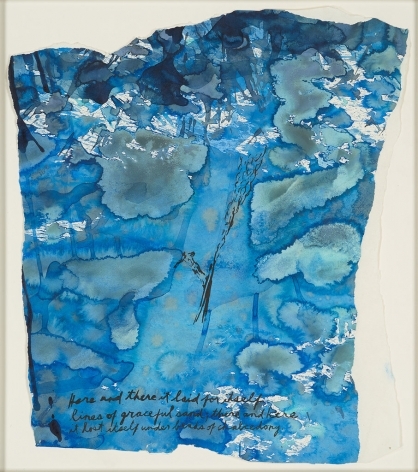 “Are Your Motives Pure?” is on view at Venus Over Manhattan, 980 Madison Avenue, New York, through May 17; venusovermanhattan.com.